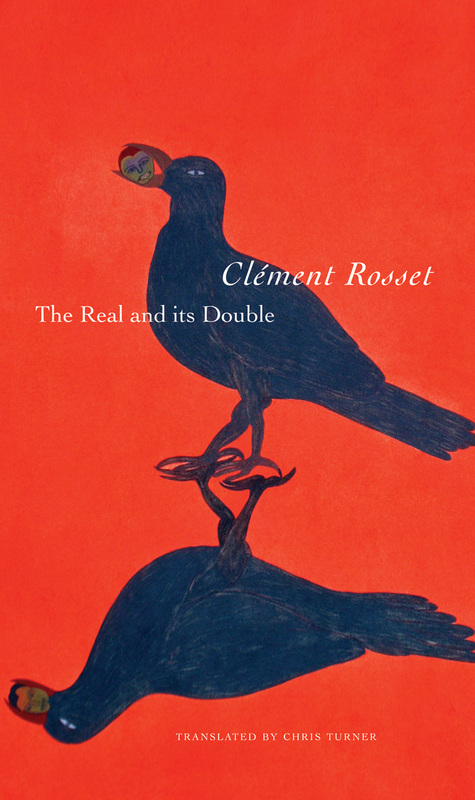 As a maverick philosopher unafraid of challenging the ideas and methods of his colleagues, Clément Rosset’s work attempts to connect sometimes-lofty academic philosophy with the concerns of everyday life. For decades, he has worked to illuminate some of the most obscure metaphysical issues, often using popular film, theatre, novels, and comic books to illustrate his ideas, and as a result he has gained a reputation as both a happy sage and a singular mind. In The Real and Its Double, expertly translated by Chris Turner, Rosset takes on the question of the Real and humanity’s natural ability to sidestep and bypass it. The key to this type of evasion, Rosset suggests, is a certain form of oracular thinking that lies buried in the origins of Western metaphysics and psychology. Here, Rosset eschews the prolix and paradoxical psychological theories of Derrida and Lacan in favor of an exceptional lucidity that speaks to his Nietzschean-tragic love of life. If good philosophy can be defined as expressing complicated things in a simple way, then here, in one of his best-known works, Rosset has proven himself a master.